Thanks so very much 4 the scan! its been sooooo long! wow new scans! cant believe it! 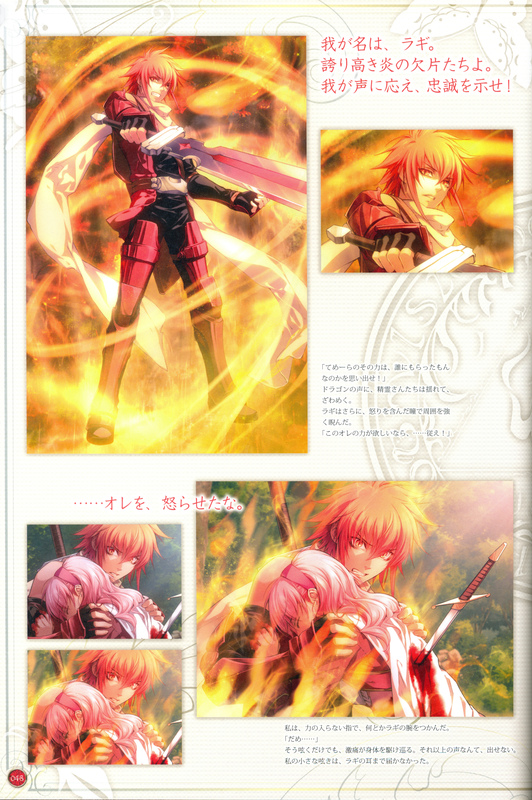 its been such a long time since i saw new scans of wof!